This year's Rowdytown will mark the return of Big Gigantic's 3D stage production. Colorado live electronic duo Big Gigantic announced the next chapter in their massive Rowdytown series, Rowdytown VIII. On September 27th and 28th at the iconic Red Rocks Amphitheatre in Morrison, Colorado, fans will get to relive Big Gigantic&apos;s 3D stage production from past editions of the event. With the band playing both days of the festival, Rowdytown VIII will mark their 14th and 15th performance at a Rowdytown show. This year&apos;s lineup features support from Two Friends, KASBO, The Funk Hunters, Flamingosis, Birocratic and ilo ilo. The band is donating a portion of every ticket sold to their A Big Gigantic Difference Foundation. In 2018, they helped raise over $50,000 for Conscious Alliance, an initiative created to help end world hunger. 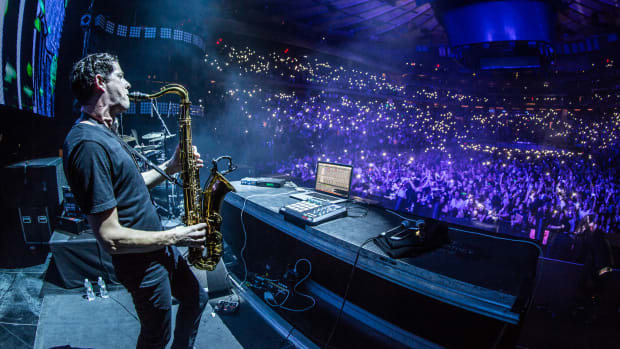 Back in December, Big Gigantic (real names Dominic Lalli and Jeremy Salken) released their highly anticipated collaboration with NGHTMRE. 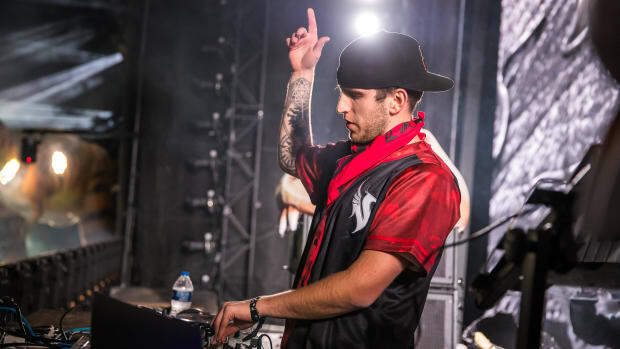 The trio are also set to debut their new live supergroup GiganticNGHTMRE at Ultra Music Festival later this month. Presale tickets go on sale March 22nd at 10:00 AM MST. You can buy them here. 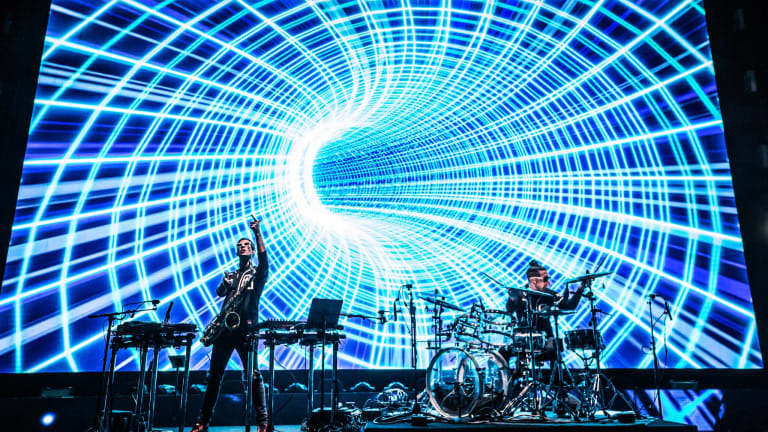 Big Gigantic will be making futuristic moves at Red Rocks Amphitheater. Ekali, Medasin and Wuki are also billed for Temple of Wonderland. 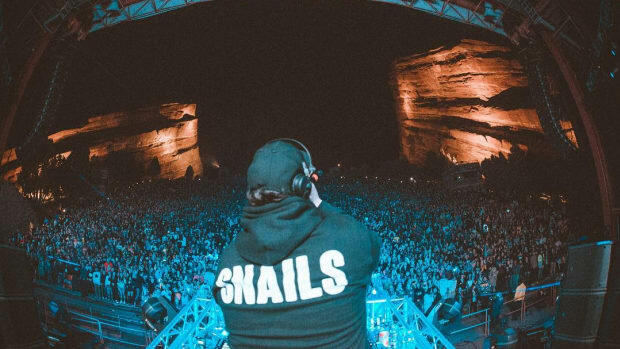 Snails is bringing out Kill The Noise, Rusko, and more for the third iteration in his headlining Red Rocks event. 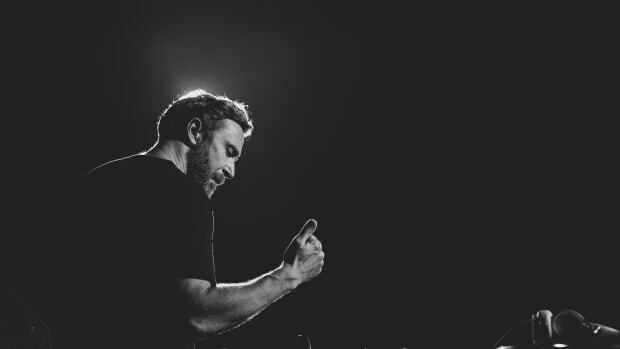 David Guetta will return to Ushuaïa Ibiza as a resident DJ Monday from June 10th to September 30th, 2019. At long last, Illenials can save the dates for these milestone events. 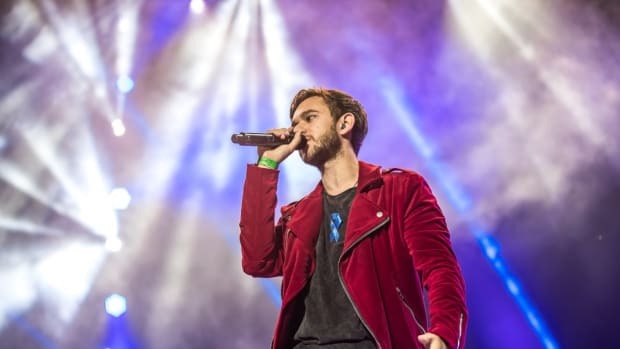 Zedd on the Rocks is coming this summer. 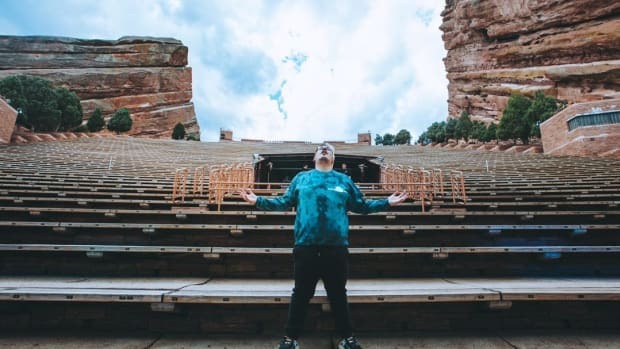 SNAILS Debuts "The Shell 2.0" TONIGHT at Red Rocks! The legendary outdoor venue will be the first stop of the tour to see the brand new "holographic bass music experience". 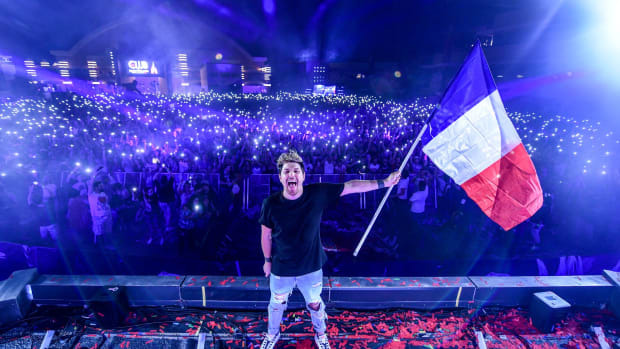 Electroland Music Festival is set to return to Disneyland Paris in 2019.